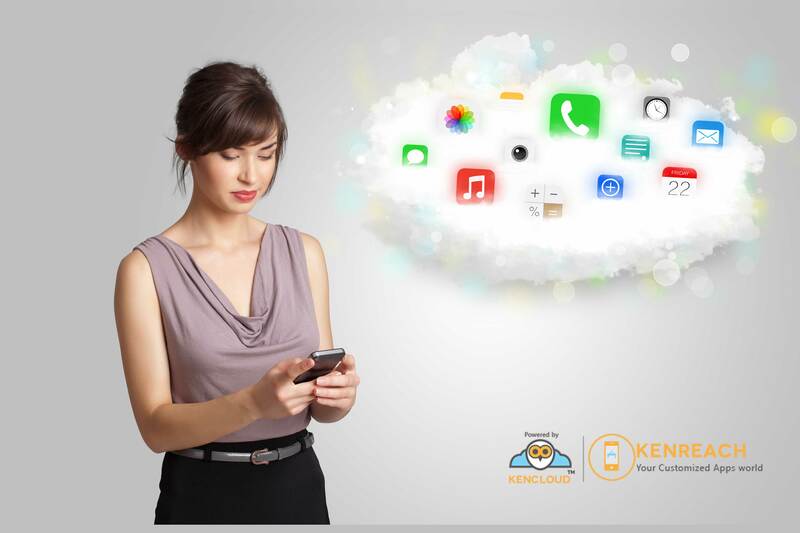 KENReach™ is customized mobile applications by Swash Convergence which deliver advance Android, Windows, Blackberry, Apple, Symbian and iOS app development services. KENPresence offering comprehensive range of online digital marketing services with best Digital management services and social network. KENResponse is a Responsive web design services which provide an opportunity of accessing your website compatible with all device. KENDisc™ is the best data management solutions which Store, Retrieve, Manage and Share all data. KEN Stats– This service provides some solid technological & analytical tools & techniques..